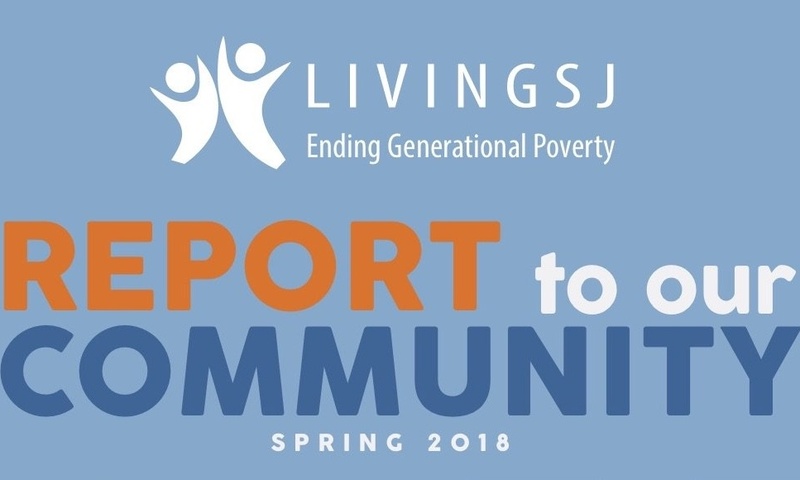 Living SJ was formed in 2014 to bring an end to generational poverty in Saint John. It is co-led by a diverse and growing network of 100+ partners working together to improve social outcomes and inform policies and practices that will help us build a brighter future, socially and economically. There are four pillars to success: education, employment, health, and neighbourhoods. In May 2017, Living SJ and the Province of New Brunswick announced a funding agreement of $10M over five years for Greater Saint John to test and implement innovative ways to end generational poverty. Saint John has a child poverty rate of 30%, the 2nd highest amongst urban centres in Canada. 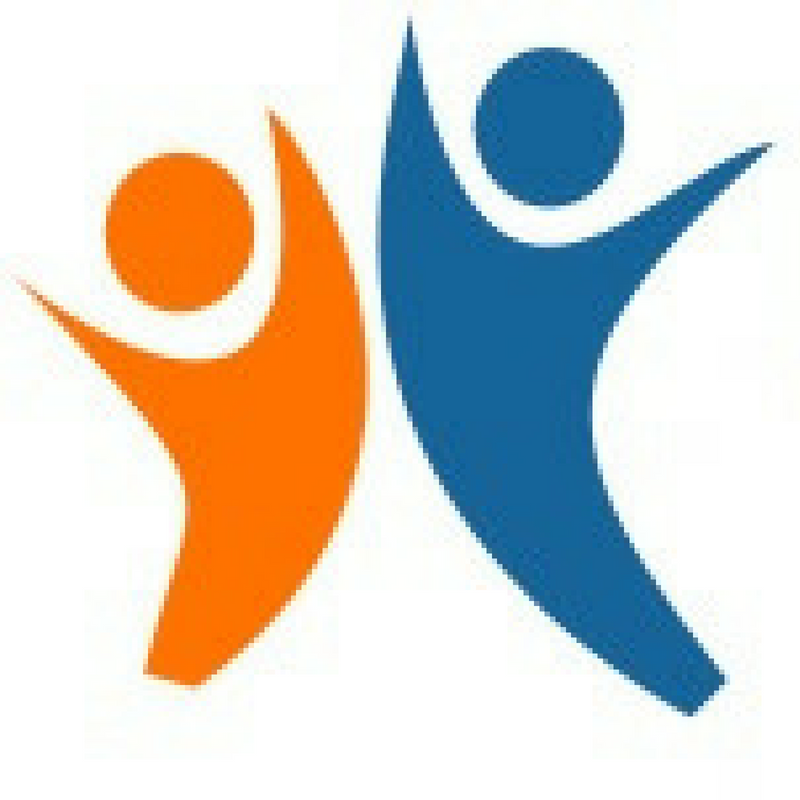 With a Collective Impact initiative involving more than 100 local partners, their goal is to identify successful strategies that can be scaled and replicated in an effort to put an end to children being born into poverty across New Brunswick.